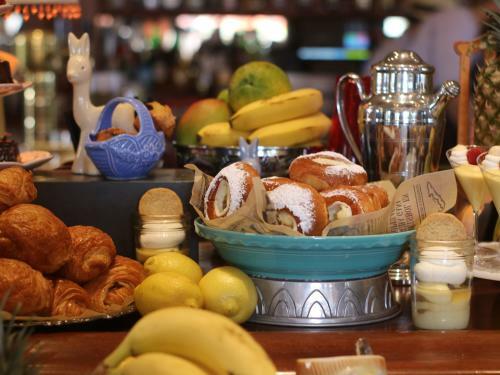 The new brunch buffet launching at Habana Irvine on Sunday January 14th is nothing short of spectacular. 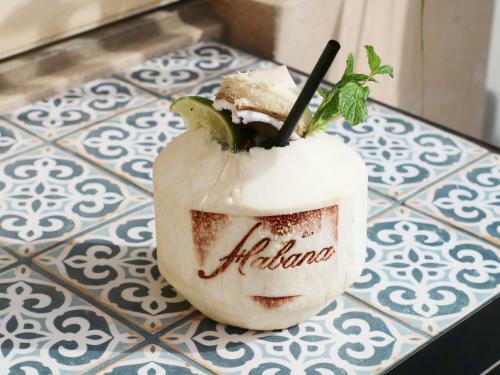 If you&apos;re looking to elevate your brunch game, you&apos;ll want to visit the recently opened, second Habana location at the Irvine Spectrum. 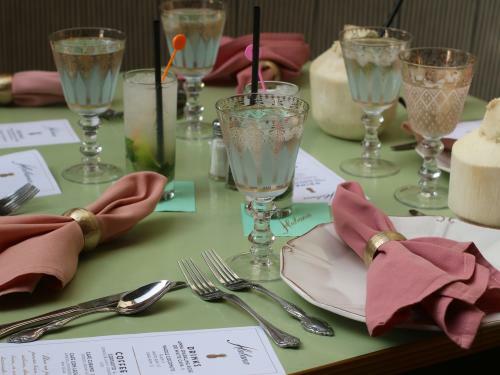 As you make your way through the front doors, you are instantly transported to Havana, Cuba; the grand arches, open patios sprinkled with retro pink umbrellas, ornate bar, tiled floors and statement chandelier - you feel this sense of grandeur but also a romanticism, and familiarity about the place. If you think the restaurant is a stunning sight to behold, wait until you try the food which is lavishly displayed and almost looking too beautiful eat. 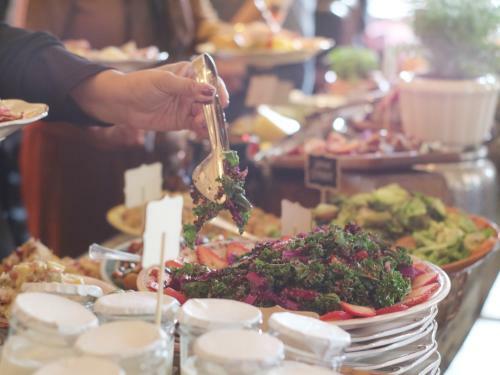 Have your pick from traditional breakfast items such bacon, pancakes and a build-your-own omelette station; then make your way over the carvery of various meats and add a touch of side dishes like salad or fresh seafood. 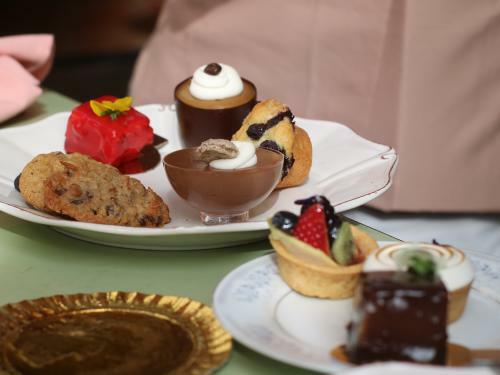 You also can&apos;t forget fresh Cuban pastries, desserts and baked goods to finish off your brunch meal. 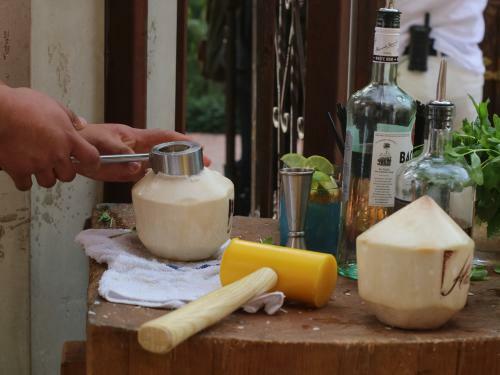 Add on a Cuban coffee, or refreshing rum (or no rum) coconut to complete your entire brunch experience. 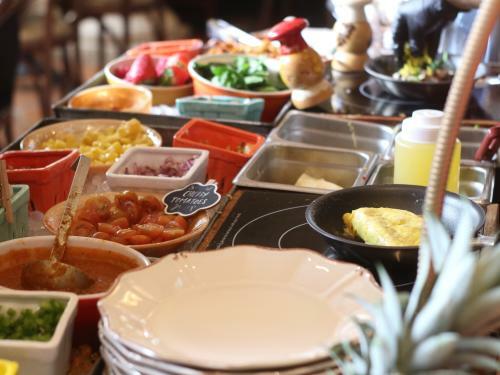 Pictures and words really can not do this place justice, experience Habana Irvine&apos;s Sunday Brunch starting January 14th 10am - 3pm! Prices are $39 per adult (drinks not included) and $10 per child (ages 10 and under). 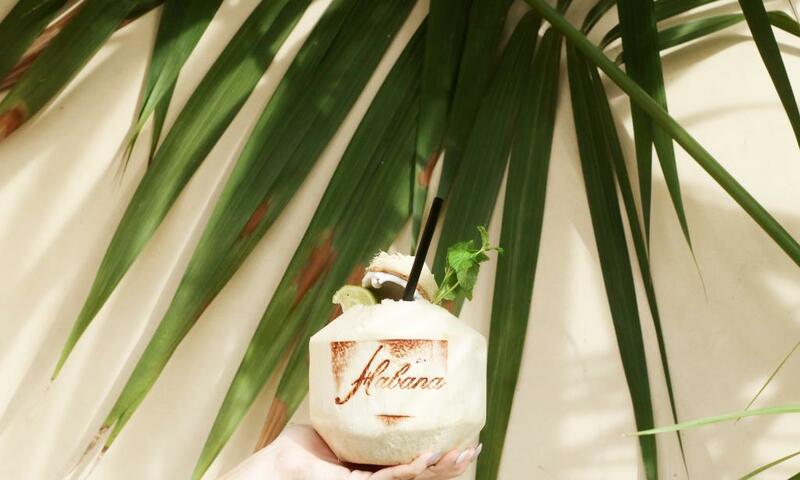 Read more on my last post about Habana Irvine here.